Corvallis-Gondar Sister Cities Association win Best Overall Program award! 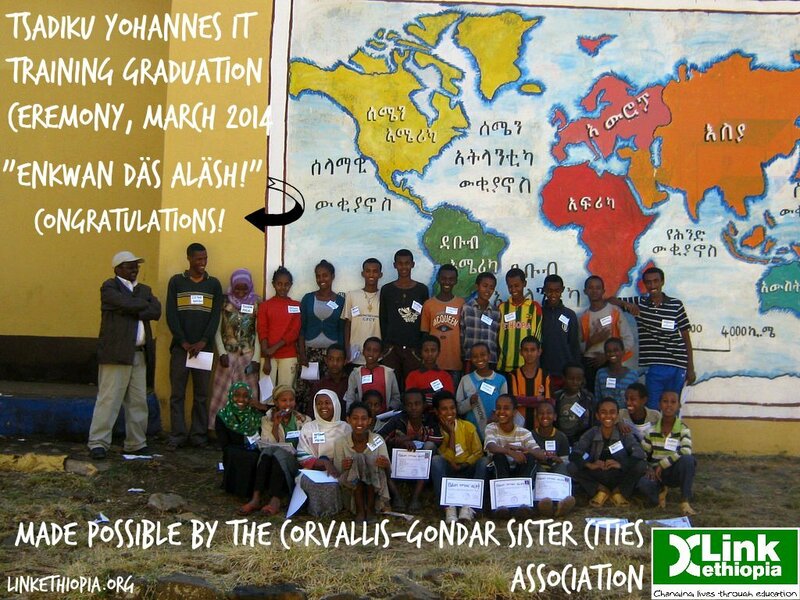 Home » Blog » Corvallis-Gondar Sister Cities Association win Best Overall Program award! The work of the Corvallis-Gondar Sister Cities Association (C-GSCA) to develop sustainable programs and promote cultural awareness, respect, and understanding has been recognised by Sister Cities International, who have awarded them the ‘Best Overall Program’ award in their annual awards recognitions. 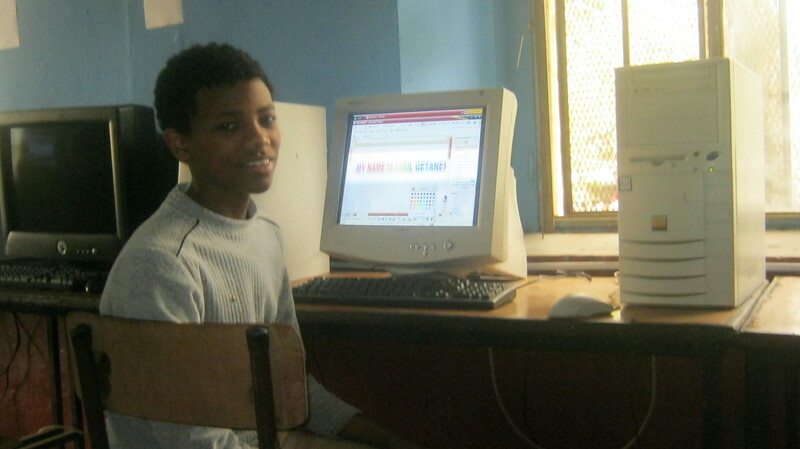 creating a culture of reading, maths and science proficiency. You can read the full press release regarding the award over on the Sister Cities International site. 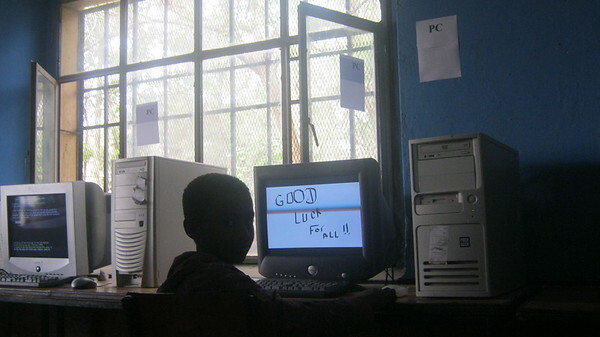 This brilliant work was made possible by the fundraising and management efforts of the C-GSCA, all the way in Oregon, USA! 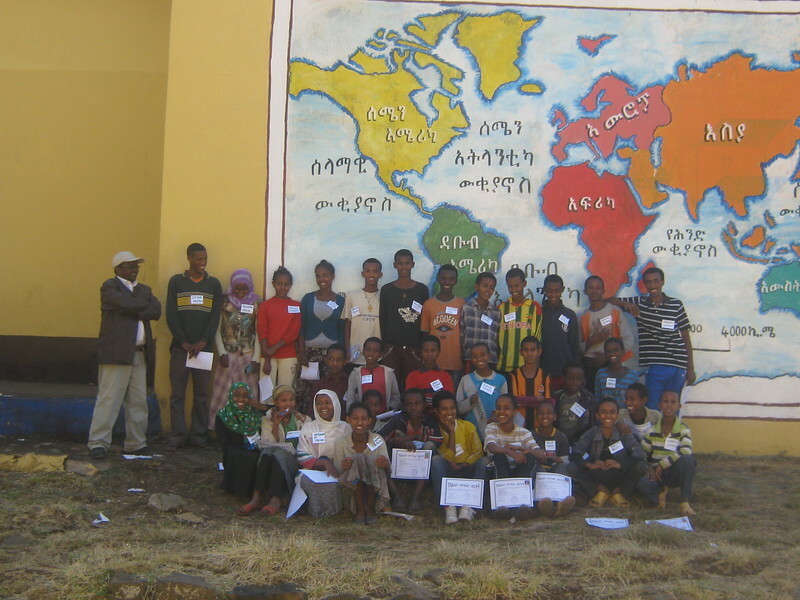 They work hand-in-hand with local NGOs like Link Ethiopia to implement their projects and have developed a real connection and link between communities and cultures – just the sort of relationship which we like to help foster. 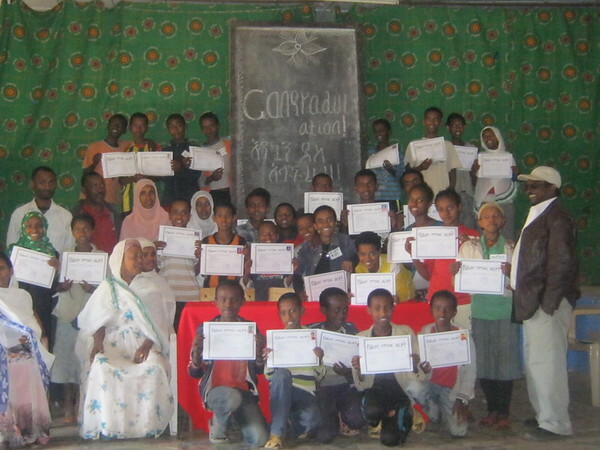 Tsadiku Yohannes Elementary in Gondar was chosen as the C-GSCAs ‘Model School’ and together they have been able to make fantastic strides in improving the quality of teacher training, the school’s educational environment and improving access to computer and literacy facilities. 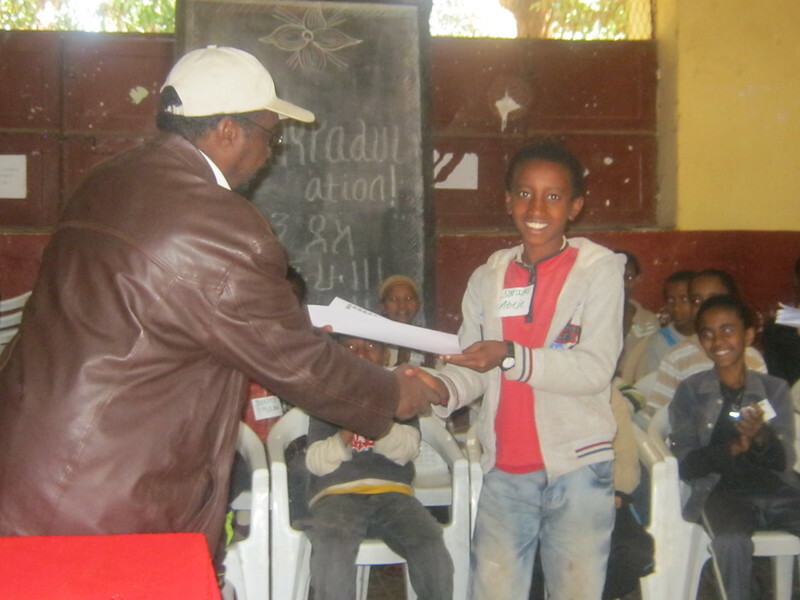 We look forward to continuing to work with them this year and beyond, and congratulations again for the award!